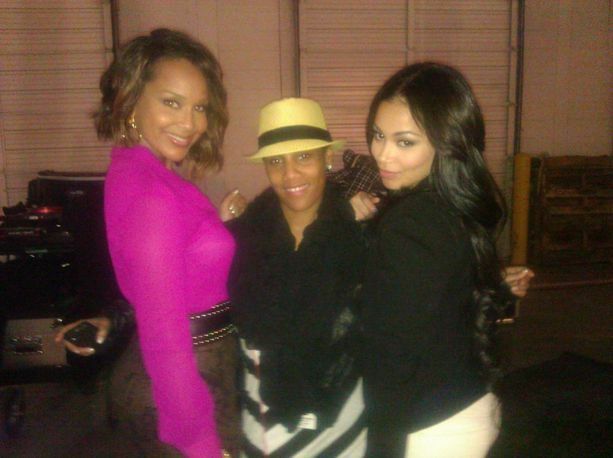 Singer Monica refers to Whitney Houston as a dear friend. “‘Angel of Mine’ will have some real meaning tonight,” she tweeted before a show. 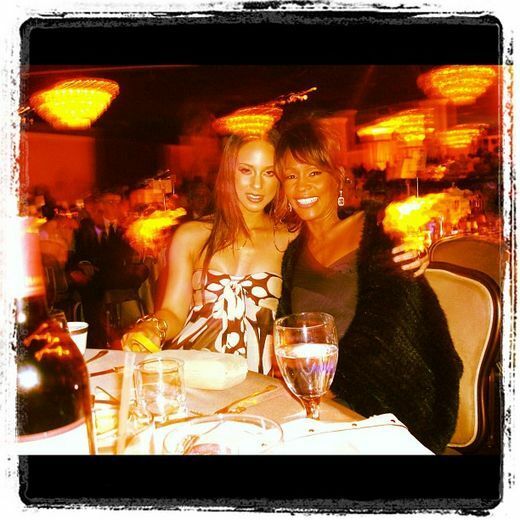 “I’ll never forget this day when she came up to me and said “Let’s work together!” We’ve been sisters ever since," tweeted Alicia Keys, remembering Whitney Houston. 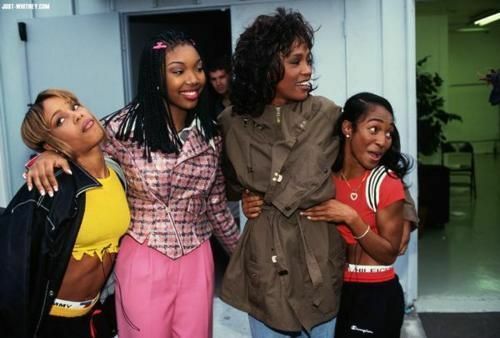 Chilli remembered Whitney Houston by tweeting a photo of herself, Brandy and T-Boz with the late singer. 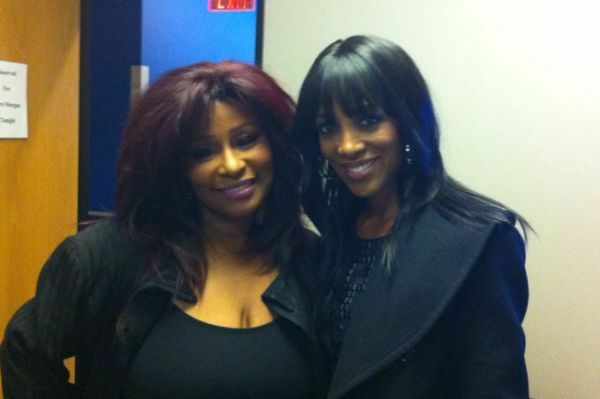 Singer Chaka Khan and TV host Shaun Robinson meet backstage at the PIers Morgan show where Chaka gave an interview about Whitney Houston. 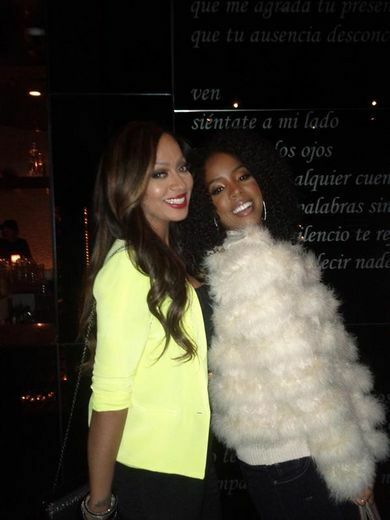 BFF’s LaLa Anthony and Kelly Rowland enjoy a night out on the town. Nicole Ari Parker and Boris Kodjoe had the ESSENCE office buzzing when they paid us a pre-Valentine’s Day visit. 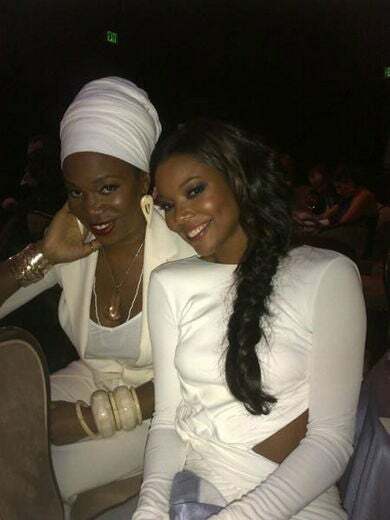 Actress Sanaa Lathan snapped this fun pic of songstress India.Arie and Gabrielle Union at Clive Davis’ pre-Grammy party. 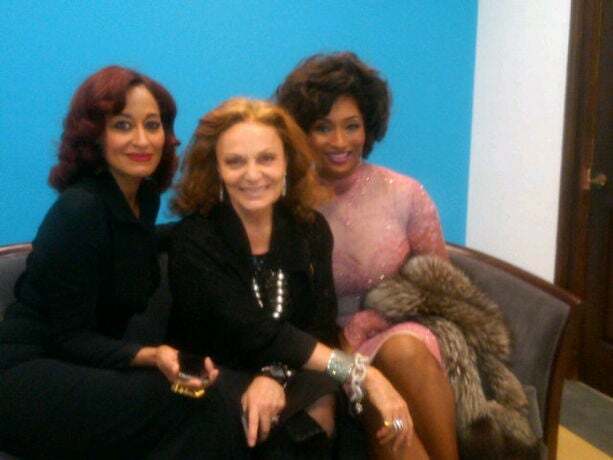 After a whirlwind week at New York Fashion Week, actress Tracee Ellis Ross and model Toccara Jones share some downtime with designer Diane von Furstenberg. 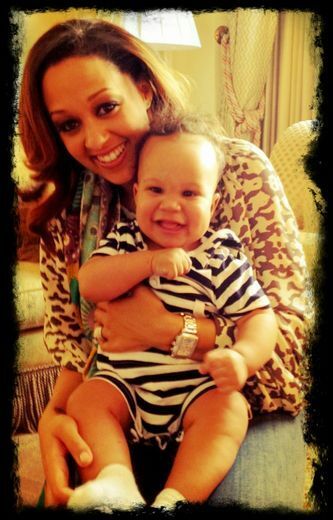 Actress Tia Mowry can never share enough photos of her adorable son Cree Taylor. 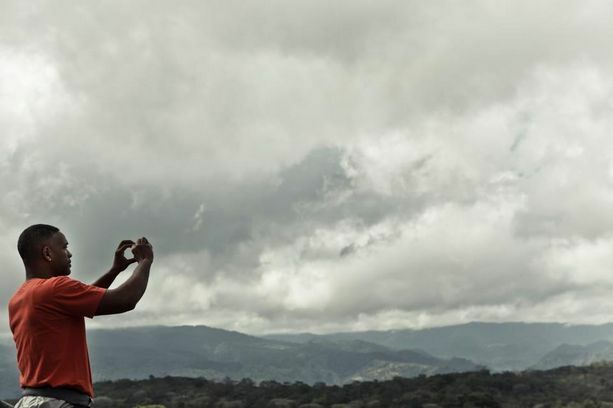 Actor Will Smith shares this picturesque photo of the Costa Rican mountainside. 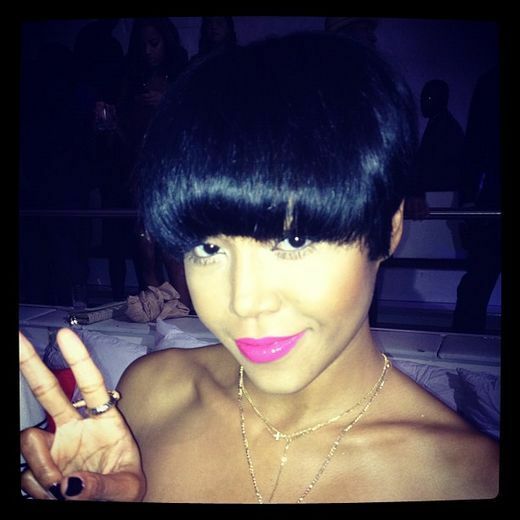 Singer Ameriie debuts a new pixie haircut to her Twitter followers. 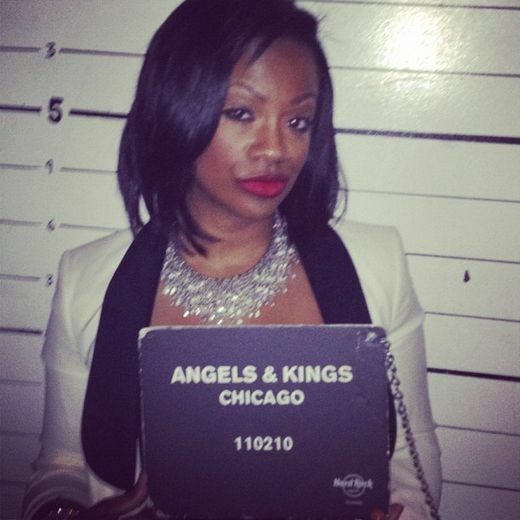 “I’ve never been to jail THANK GOD,” tweeted “Real Housewives of Atlanta” star Kandi from the Angels & Kings’ mug shot wall. 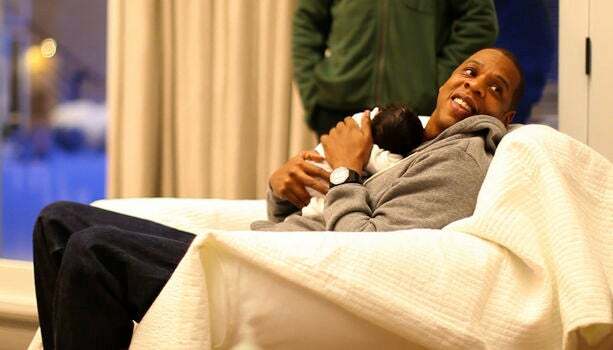 “We welcome you to share our joy,” wrote Jay-Z and Beyonce after releasing the first photos of their newborn daughter, Blue Ivy Carter.